Please join us as we welcome Steve Reinhart from Alden Shoe Company to Hawaii on Thursday July 16. 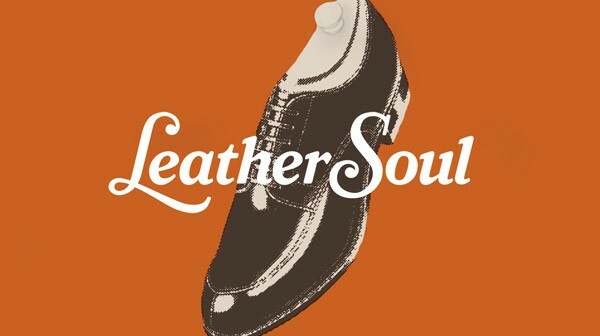 Steve will be presenting the full line of Alden stock shoes and will be on hand all day at Leather Soul Downtown to “talk story” as we say in Hawaii. 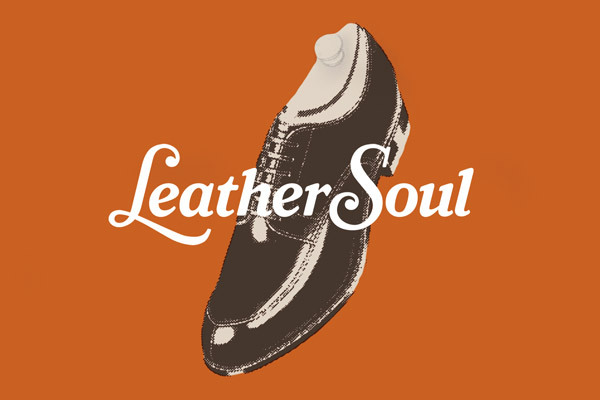 For more information please contact Justin at justin@leathersoul.com or (808)523-7700. All purchases/special orders that day will receive free shoe trees and a special gift.